As our well informed clients can attest...THERE IS NO COMPARISON! reach their full earning potential. Chemical Intelligence is a small group of dedicated professionals intent on delivering the most accurate information on glycol, methanol, solvents and other petrochemical markets in the industry through our syndicated reports and private client studies. REQUEST A FREE SAMPLE OF OUR REPORTS TO FIND OUT WHY SO MANY RELY ON US FOR DETAILED CHEMICAL INTELLIGENCE FOUND NOWHERE ELSE! As our well informed clients can attest…THERE IS NO COMPARISON! Make plans to visit with Chemical Intelligence at the next AFPM meeting! Chemical Intelligence is the only provider of information on U.S. and Canadian glycol (both ethylene – MEG and propylene glycol – PG), antifreeze, methanol and solvents markets. Our reports also cover European and Asian prices and activity. Chemical Intelligence is a full service consulting firm available for a wide array of services and proprietary work. 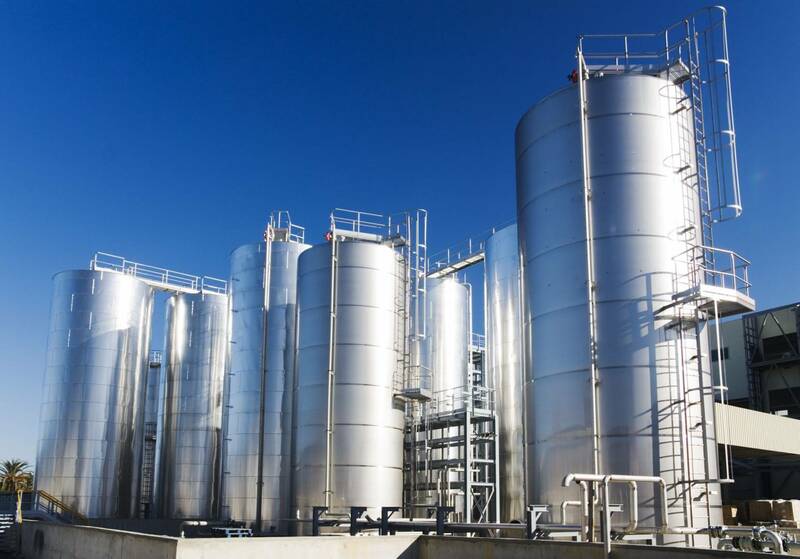 Our consultants have experience collecting valuable and relevant data and developing objective commentary and conclusions on a wide range of commodity chemicals with a particular focus on glycol, methanol and solvents related markets. We bring proven industry expertise to our systematic approach. 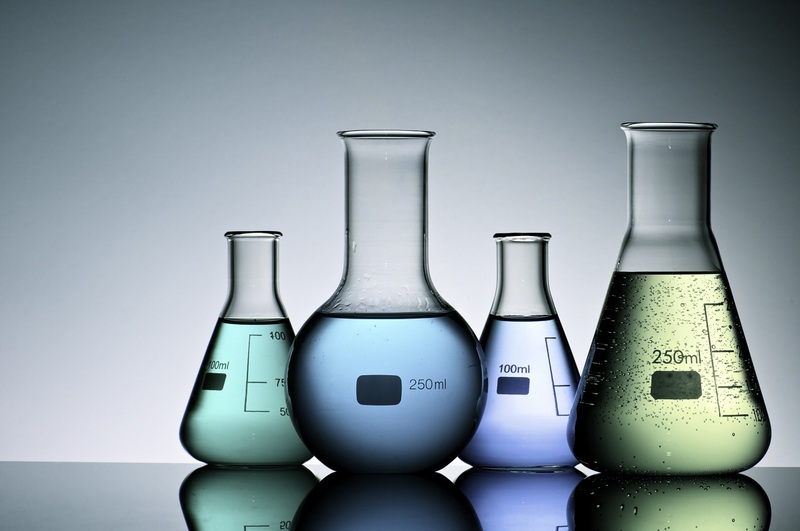 Do you have questions about how Chemical Intelligence can help your company? Send us an email and we’ll get in touch shortly, or phone 281.444.2872 between 9 AM and 5 PM CST Monday to Friday — we would be delighted to speak with you.